The Sun appears to have jolted from its deep slumber, blasting tonnes of plasma into interplanetary space on Sunday, which is expected to collide with the Earth within the next 24 hours. By the time one receives this missive, the plasma should have come ashore. 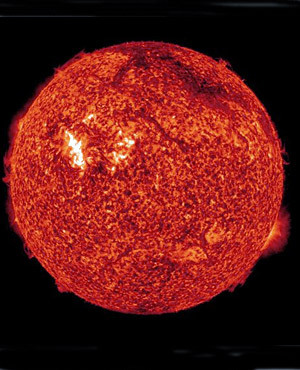 Scientists have warned that a really big solar eruption could destroy satellites and wreck power and communications grids. There will be a chance for minor geomagnetic storming and a small possibility of major geomagnetic storming at high latitudes. 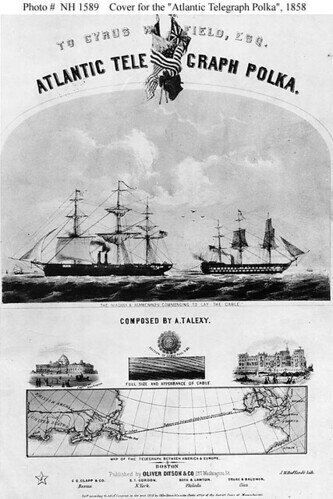 As we recheck all of our surge protectors, we might recall that it was on this date in 1858 that, after several unsuccessful attempts, the first telegraph line across the Atlantic Ocean was completed– and the world became materially smaller.